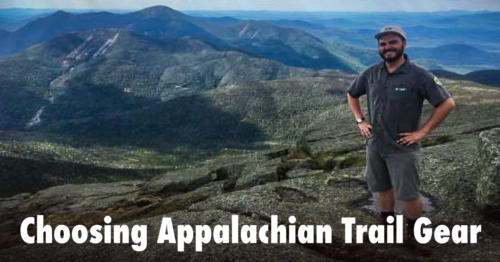 Here’s some advice from Wade Bastian on the Appalachian trail gear he carried on his hike. Wade set out on the 2200 mile trail with fellow Eagle Scout Bucky Kellorg in February. 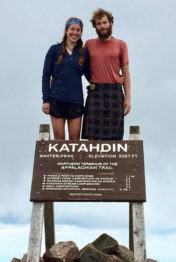 As planned, Wade interrupted his hike to spend the summer employed as a peak steward in New York’s Adirondack mountains (he’s stewarding a peak in the photo above). 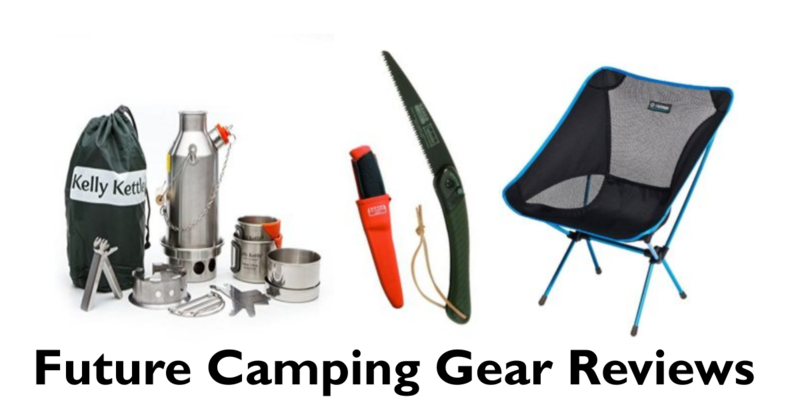 I asked Wade to share what he carried and how his choices changed over the months he spent on the trail, (he also shared some trail lessons in another article). Here’s what I carried and why. 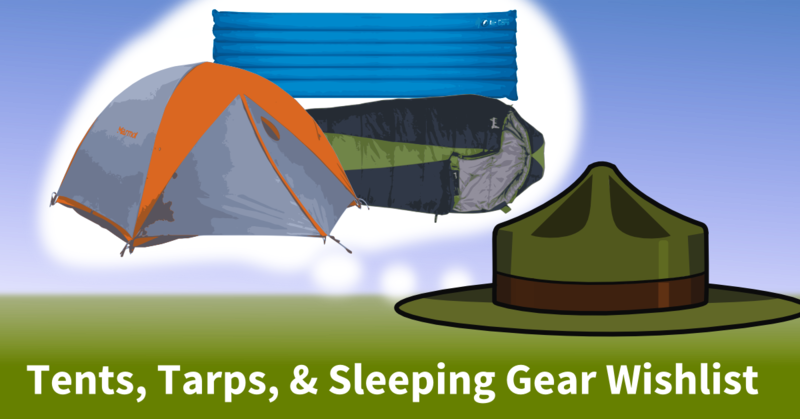 You can spend as much time and money as you like researching and buying “perfect” gear. The higher the investment the more likely you are to put up with stuff that doesn’t work 100%. 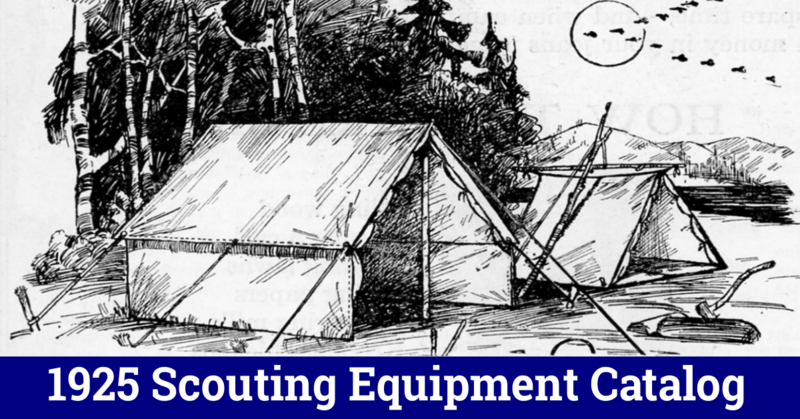 I chose things I had used and tested myself in Scouts and afterward. 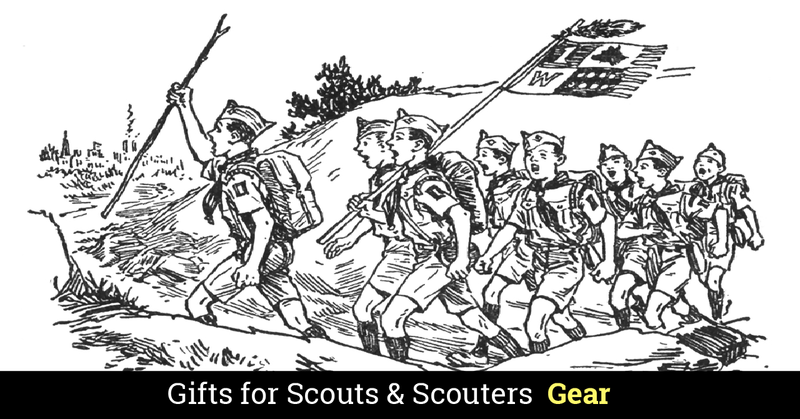 We stuck with simple, proven gear rather than experimenting with new gadgets. We kept our cooking simple. Stove, pot, and two plain old stainless steel teaspoons. We were told a few times how much weight we could save with plastic spoons and politely thanked people for their advice. We prepared tons of dried meals that we had mailed to us as we went along. These meals were the backbone of our menu supplemented with your average, run-of-the-mill food we picked up at grocery stores along the way. We carried salt, pepper, curry powder, old bay, chili powder, and one I spice I can’t recall that seemed like something you’d want to have but we didn’t use much. Since we started in February we decided to carry two stoves in the beginning. 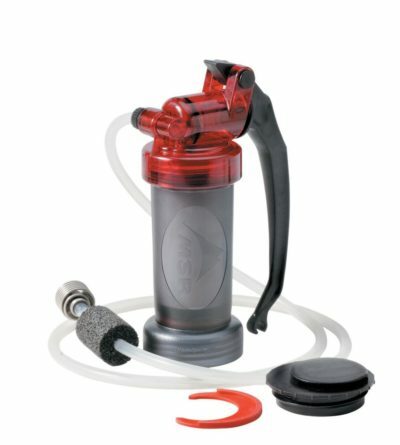 Liquid fuel stoves are reliable performers in cold weather, canister’s not so much because the canister can freeze up. 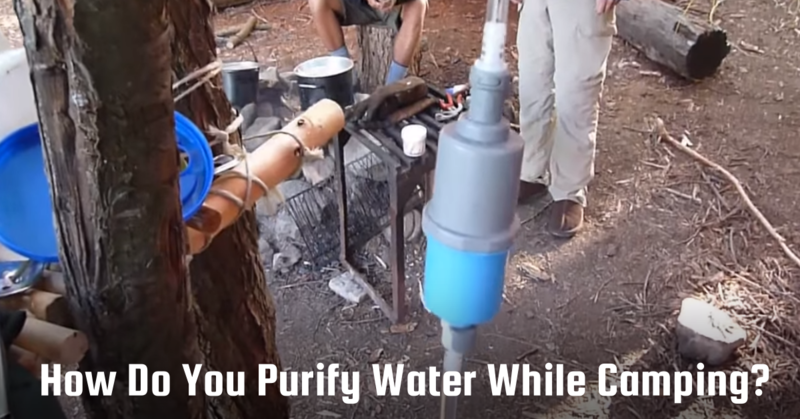 Liquid fuel is cheaper and easily available (sold by the ounce at outfitters along the trail), but pressurizing the fuel bottle and priming the stove is a pain. 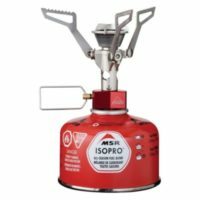 The MSR PocketRocket was our backup stove. It would have been adequate except for the few days it was too cold and the canisters were slow. Eventually I sent the WhisperLite home because the canisters were so much easier to use. 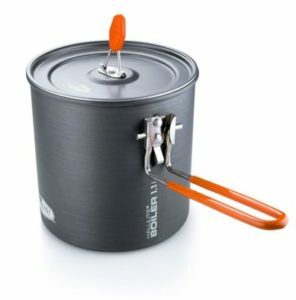 The 1.8 liter pot was just big enough to prepare a meal for two hungry hikers. The lid is kind of wonky; the rubber gasket fell off every other day. This was our food storage bag. 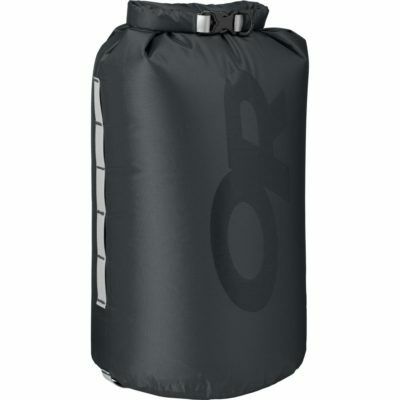 Heavier than the lightweight green dry bag I used for clothes (see below). Hung it in out in the rain quite a few times. 20 liters was just big enough for all our food, toiletries, pot, stove, and anything else that might attract bears or (more importantly) mice. 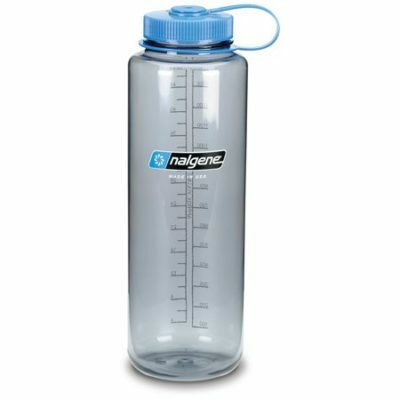 My water bottle wasn’t clean and new like the one pictured above. It’s an old, sticker-covered, friend I have carried for years. The 1.5 liter size is bigger than the average Nalgene, but I drink lots of water, so the bigger the bottle the better. I started with a hard-sided version, but it fell from the second story of the Partnership shelter in Virginia and the top broke off, and I replaced it with a soft-sided 1.5 liter. 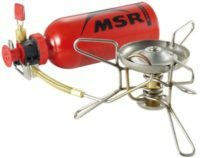 I started with the MSR Minworks EX and my hiking partner had a Katadyn Hiker Pro. 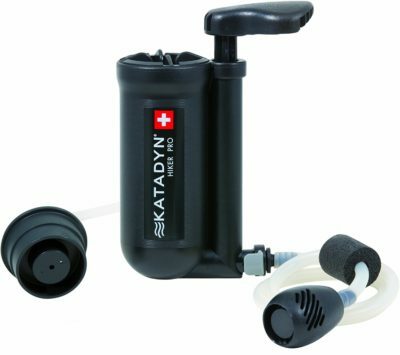 We found the Katadyn was easier to use so the MSR filter was sent home early on (no need for two water filters). 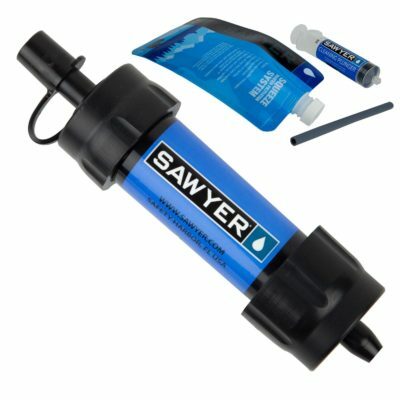 Along the way we had a store credit to spend so I got the Sawyer Mini. 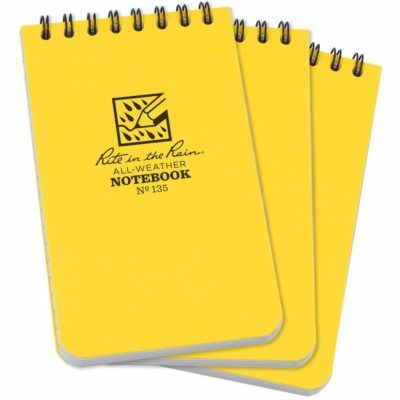 I ended up using it more often because it was even faster and easier to use than the Katadyn. 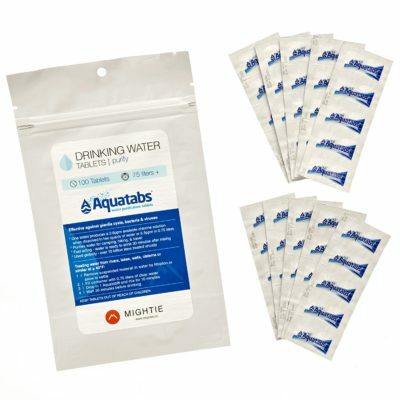 Aquatabs was our backup purifying method. Convenient and light. 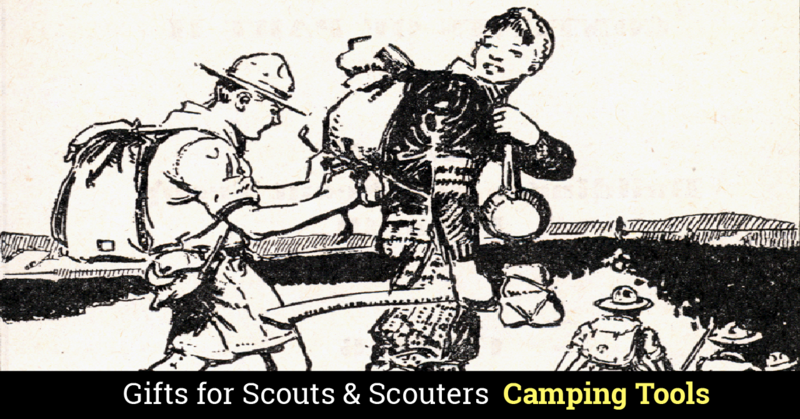 The chlorine taste doesn’t bother me, especially after living in a swimming pool working at our Scout camp for nine summers. I’ve had this tent for a few years, it’s a fantastic tent, but just a little too heavy for thru hiking. We divided carrying it between two of us (one carried the poles and one the fly and tent). This is sold for three people, and is actually big enough for 3. With two people we had plenty of room to bring our packs inside or dry out wet gear. 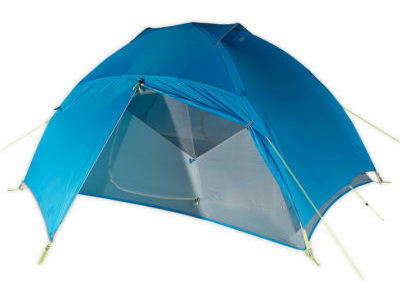 The Sugar Shack 3 is no longer available, check out the similar Limelight from Marmot. This bag has served me for more years than I thought I would. It’s a little worn now, but nothing patches couldn’t fix. 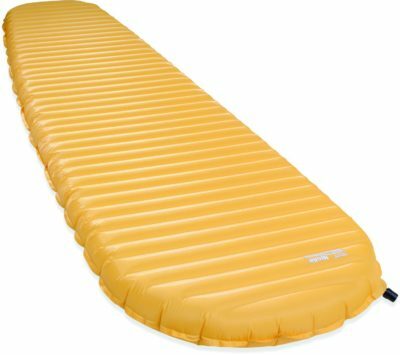 Because down insulation on the ground side of a bag is compressed to the point it’s no longer useful, Big Agnes bags only have a sleeping pad sleeve on the ground side of the bag. My upgraded Thermarest Neoair pad did not quite fit the sleeve, but the bag still performed admirably. This is the greatest sleeping pad ever. 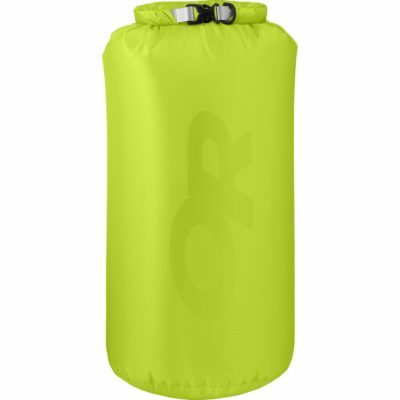 Light, packs in the same space as a water bottle, and it inflates to pure cushiony goodness. Upgraded my sleeping bag stuff sack 100 miles in. Freed up space in my pack, more durable, definitely a change for the better. I packed my clothes and sleeping bag (in it’s own stuff sack) in this monster bag and never came close to filling it up. It was wide enough to fill the bottom of my pack but a smaller bag would do fine. 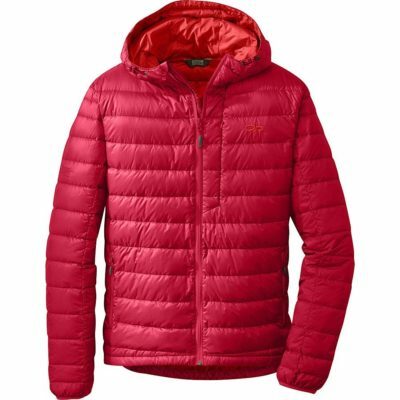 I wanted a down insulated “puffy” jacket because it would be light and pack small. 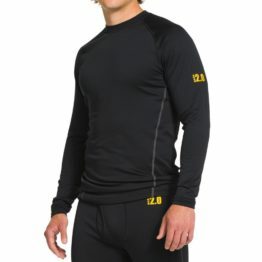 Based on the good reputation Outdoor Research gear I gave the Transcendent down hoody a try. Now it ranks as my favorite piece of new gear. Comfy and incredibly warm; the first thing I put on in the evening after reaching camp and the last thing I took off before leaving in the morning. I added a base layer when it was cold enough, otherwise the jacket alone did the job. The hood cinched down tight and was a great thing to have on cold mornings. The jacket served double duty as a pillow (in my sleeping bag stuff sack) making it easy to find first thing in the morning. No matter how breathable it may be If I wear a rain jacket and pants sweat pours out of the sleeves. 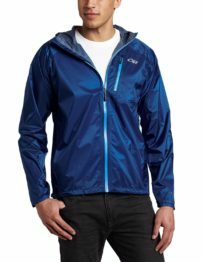 Rather than worrying about my rain gear being breathable or absolutely waterproof I chose gear that would wear well and give me plenty of protection from the wind. I was impressed with the Helium II jacket and got the pants too. I patched a hole I put in the pants the first time I wore them. Both the jacket and pants performed well. I got it this long sleeved base layer during my first years in Scouts (it’s probably 15 years old) and now it’s stained and weird. 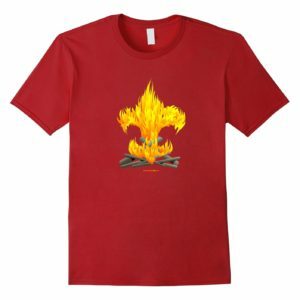 Very light, dries fast. 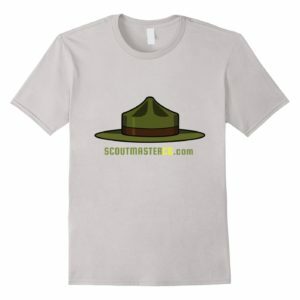 My go-to long sleeve camp shirt. 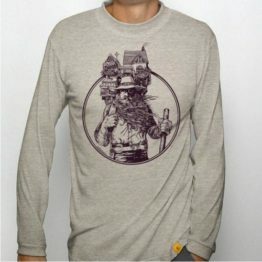 The poly-cotton blend is surprisingly warm (I kept this after I sent my base layers home) and it has a cool retro old man backpacking design (I was often asked where I got it). This wasn’t a hiking shirt, I kept it dry to wear in camp, and it was nice enough to wear in town. 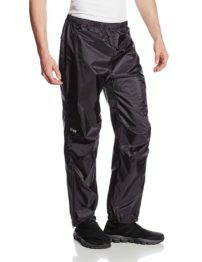 I also carried polypro long underwear bottoms to wear as a dry layer in camp. These are so old I can’t tell what brand they are. I’ve had them forever, they are nice and warm, one of my favorite cold weather garments. I may have mentioned I sweat, maybe more than average, so chafing is always a problem. I started with EMS synthetic boxer briefs. They did minimize the problem, although I eventually mailed these home and started wearing compression shorts, they were more comfortable than the boxer briefs. 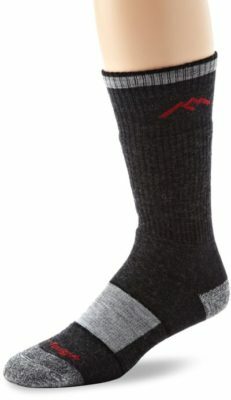 Simply said these are great socks. A friend who wore a hole in her Darn Toughs got a free replacement pair at a store in Damascus, they’re guaranteed for life, no problem. Comfortable, the best socks hands down. 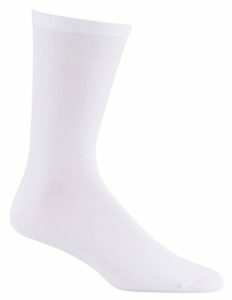 liners socks wick moisture away and prevent blisters. Have I mentioned I sweat a lot? On hot days in heavy boots these were a godsend. 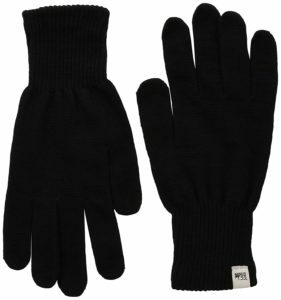 I wore these over my gloves on a few cold days and they did keep my hands dry and warm. The only problem was the XL size was too big, so I’ll get either smaller shells or thicker gloves. I don’t get cold hands most of the time, so I went for a lightweight glove. 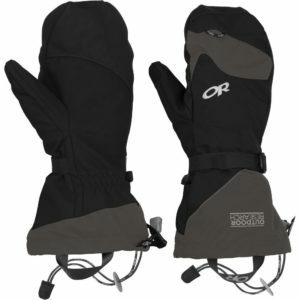 These were thinner than I thought they would be, but they kept my hands warm, especially on the cold nights. 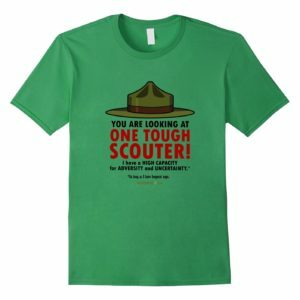 They were a little small, I’ll get the next size up or a thicker glove. The pack cover I started with disappeared somewhere in the Smokies. 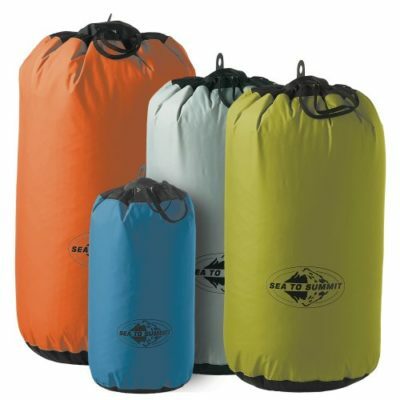 I replaced it with a sea to summit pack cover in Hot Springs. 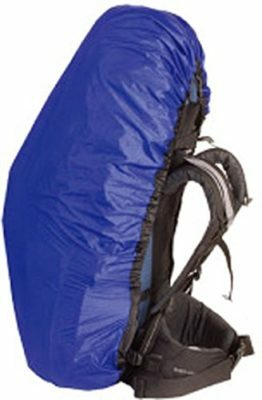 I got the heavier version because a pack cover gets a lot of wear and tear from trees and bushes, let alone setting down and picking up my pack on rainy days. Some fellow hikers used heavy duty contractor bags as pack liners rather than using a pack cover. 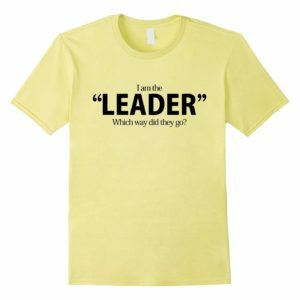 This was a gift I would not even have considered buying for myself. Now I have it I love it. 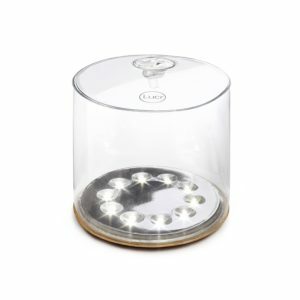 It’s easy to charge, lightweight and puts out enough light to illuminate most of a shelter lit up if it’s hanging from the ceiling. 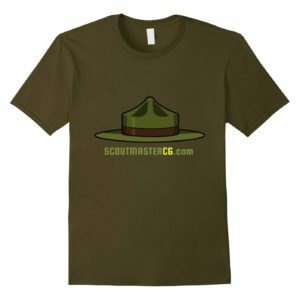 Serviceable, simple, durable. Spend a little more than you would at the discount store, it’s worth it. My mom asked me to get this. The first one was broken, I got a replacement but it wasn’t very useful. I sent “I’m OK!” messages for a while, and eventually stopped using it altogether. Picked this up before we got into the Smokies so I could use my phone as my main camera. 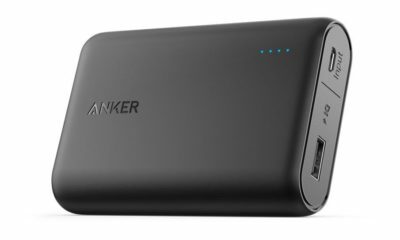 Kind of heavy, but charged my phone 4-5 times (depending on temperature). Worth the weight. 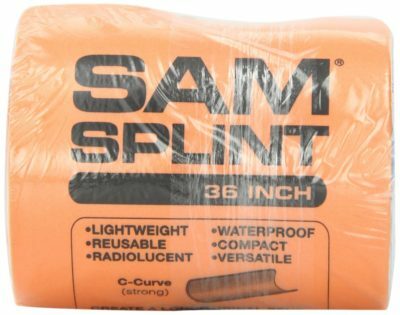 I’ve been carrying a regular sized SAM splint since I took a Wilderness First Responder. I’ve never had to use it, and I eventually sent it home, but it made me feel good having it. 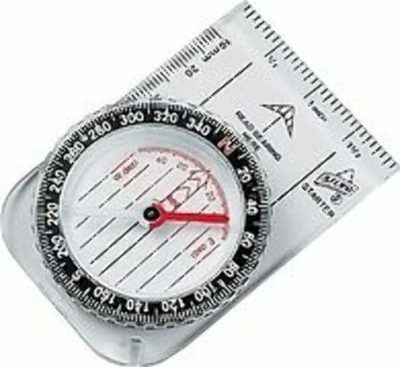 Basic compass, only needed it once but I wouldn’t go without it. Kept a log each day for the first six weeks, this was reduced to noting funny quotes and memorable things as they happened. 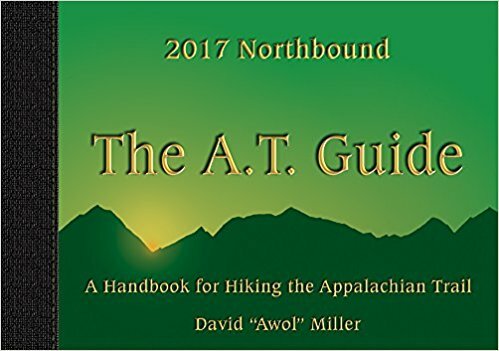 Most through hikers use the AWOL guide or the Guthook App. One hiker I met took pictures of each day’s pages on their phone to access while they were hiking. I did the same thing because getting the book out all the time was tiresome. Both AWOL and Guthook have an elevation profile, road crossings, water sources, shelters, and towns. 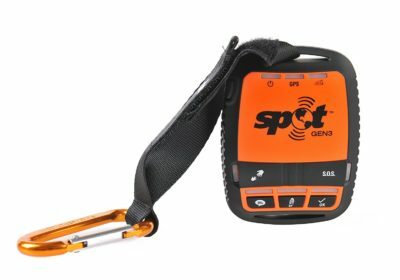 Guthook has a neat GPS feature that tracks your location on the elevation profile so you know where you are and how far it is to the next shelter/water source/whatever. 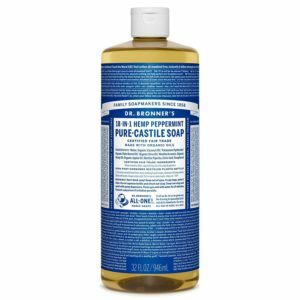 Highly contracted, refreshing, used it for everything, really does a great job. 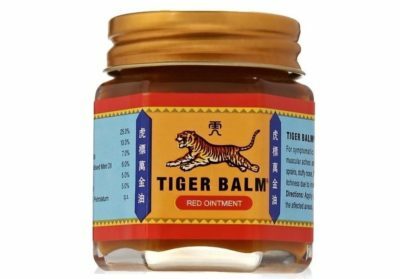 The best for any sore muscles. Small jar lasts a long time.